A warm welcome awaits you at this newly renovated Farmhouse. It sleeps 10, ideal for large family gatherings. 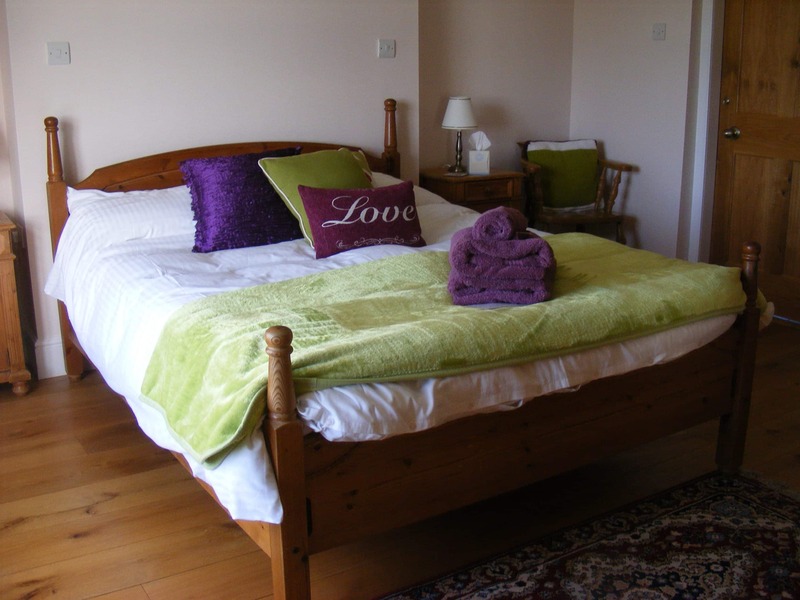 Set in beautiful idyllic rural Worcestershire with glorious walks. Open 12 months of the year for week or weekend breaks. Rimmers Farmhouse is a characterful, detached property overlooking the countryside. It has been restored throughout to an exceptional standard. 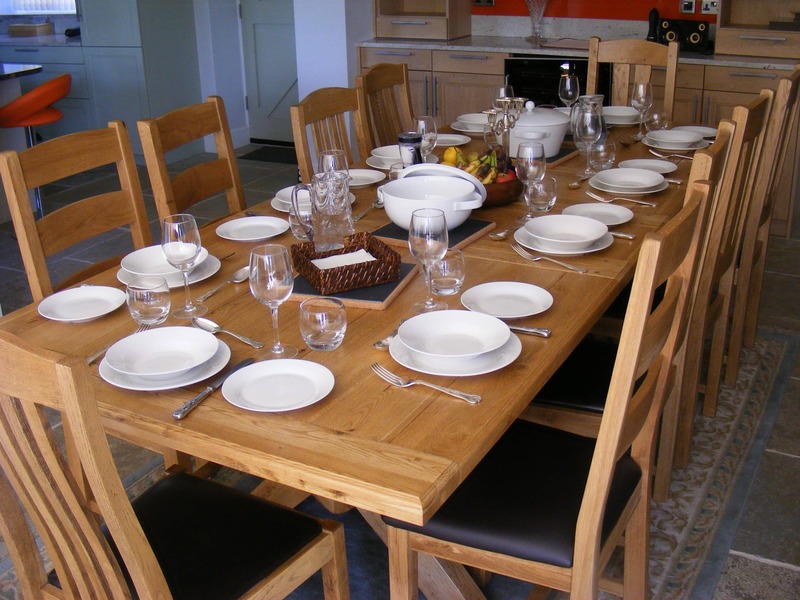 Providing generous accommodation, it is ideally suited for large groups wishing to holiday together. 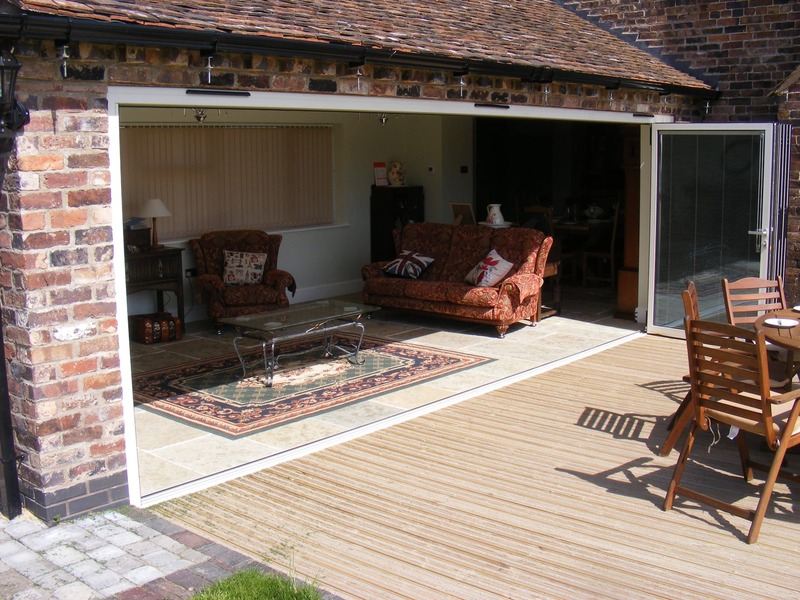 The holiday property provides a perfect location for energetic children and dogs, and for exploring the stunning Warwickshire, Worcestershire, Shropshire and Herefordshire countryside. The property has many interesting features including an en-suite bedroom, a remote control gas woodburner, an electric Aga, an electric steam cooker and a plate warmer. There are many places of interest including the historic university city of Worcester, with its cathedral, shops and restaurants. It is ideally located for the Elgar route, including Elgars birthplace (National Trust), Witley Court & Gardens (English Heritage), Shelsley Walsh Hill Climb, the oldest race track in the world. And a great starting point to explore further including the city of Hereford and the Mappa Mundi, as well as the rolling Malvern Hills and beautiful Cotswold villages, full of honey coloured cottages and are well worth a visit. The outstanding natural beauty of the Shropshire Hills is also a short drive away. All guests are welcome to have a full supermarket order delivered to the farmhouse this can be accepted on your behalf and unpacked before your arrival. There are several local farm shops, pub and restaurant within 3 miles of the farmhouse. 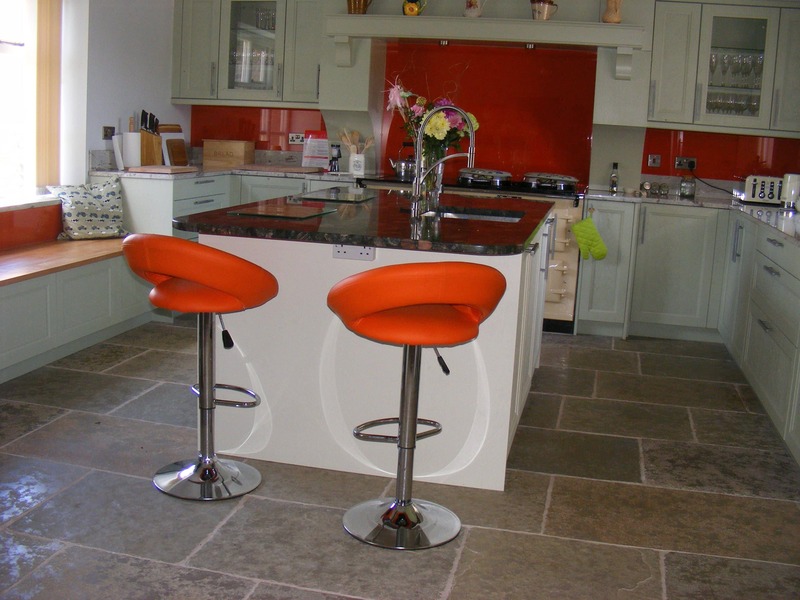 Large kitchen with electric Aga, induction hob and flagstone floor. Breakfast room with flagstone floor. Living room with wood-burning stove and wooden floor. Snug with TV and wood-burning stove in inglenook. Garden room with remote control gas woodburner. Utility. Separate toilet. First floor: Two double bedrooms, each with 5ft bed, one with en-suite shower room and toilet. Twin bedroom. Bathroom with bath, separate shower cubicle and toilet. Second floor: Double bedroom. Twin bedroom. Shower room with toilet. Beauty treatments are now available, please contact us for price list and we will arrange for you.